An engineering, technical services and consulting firm recently leased 8,500 square feet in an office building at Northchase Industrial Park, brokers announced this week. 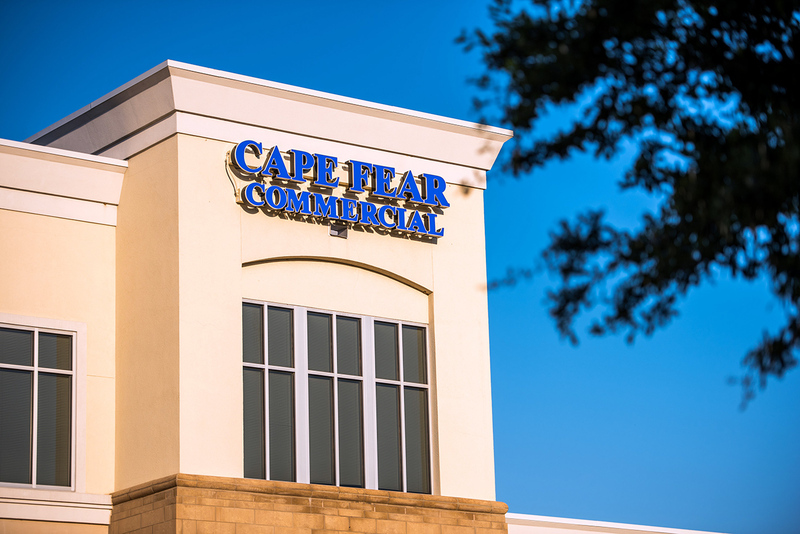 UC Synergetic LLC, a subsidiary of Pike Electric Corp. (NYSE: PIKE), signed a five-year lease for the space on the first floor of the nearly 23,000-square-foot building at 2033 Corporate Drive, according to a news release from Wilmington-based commercial real estate firm Cape Fear Commercial. The Northchase Industrial Park location will be the first Wilmington office for UC Synergetic, which has offices throughout the U.S., including in Raleigh and Greensboro. Its corporate headquarters office is in Fort Mill, South Carolina. 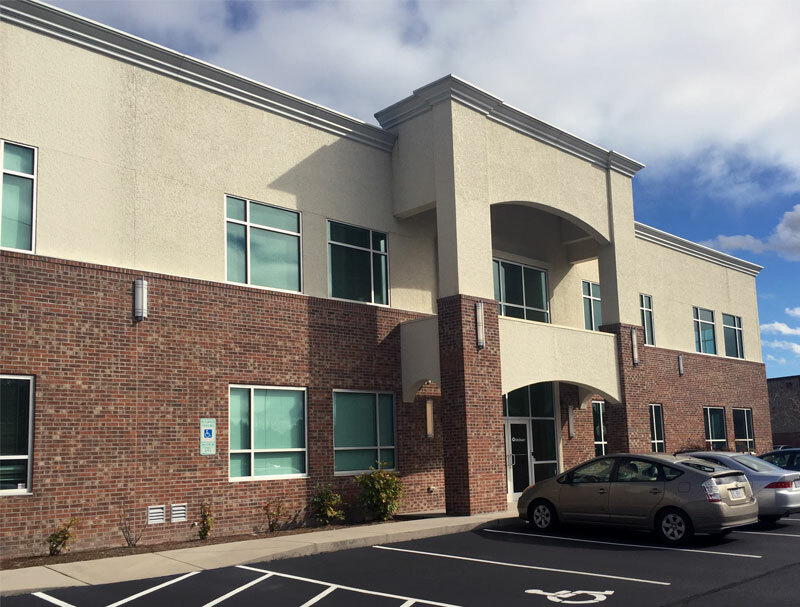 Patrick Riley of CFC represented the landlord, Cerulean LLC, in the lease transaction with UC Synergetic and Cristy Nine of the Charlotte office of Savills Studley represented the tenant, the release said. UC Synergetic is expected to occupy the new office by early December, the release stated. UC Synergetic’s lease means the 2033 Corporate Drive office building is 75 percent occupied, according to the release, with two nearly 2,900-square-feet spaces remaining available.